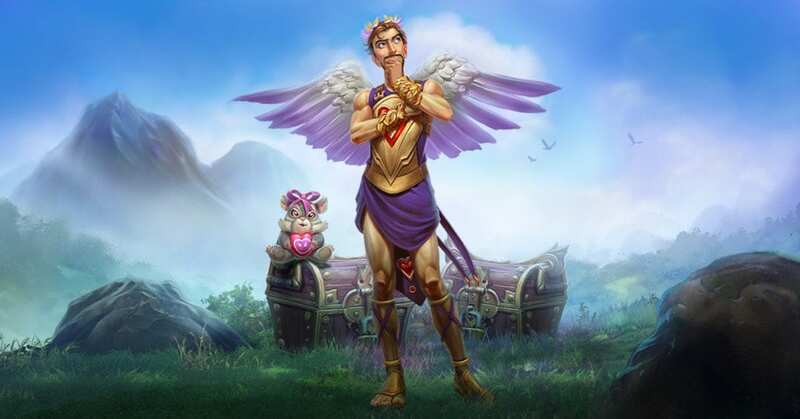 Jagex are celebrating Valentine’s Day in a big way this year by offering Twitch Prime members a selection of goodies that far outweighs a box of dented chocolates. 15 Treasure Hunter Keys, giving players more opportunities to gain random loot. 2 x Umbral Chests offering guaranteed extremely rare in-game rewards. A cute Chinchompa plushie based on those adorable little creatures. RuneScape is an MMO set in a medieval fantasy world packed to the rafters with epic adventures, fascinating characters and a sense of humour that is unashamedly British.